We are here to work with you to help keep your pet healthy. Our doctors provide comprehensive physical examinations for new pets, annual wellness, senior care, and medical conditions. 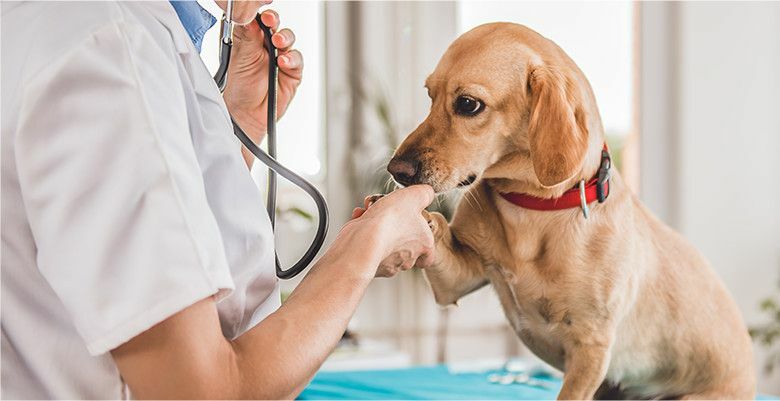 The results of these examinations, the health history provided by you, your pet’s life stage, and your pet’s lifestyle help us make the best recommendations to help you care for your pet. Even pets with excellent care occasionally require medical assistance. 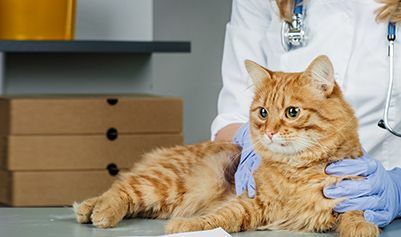 When you find your pet is ill, it is important for you to have confidence in our recommendations through a strong relationship with the entire hospital team. Pets age faster than humans, which makes annual and semi-annual exams extremely valuable by allowing us to monitor for changes early in their evolution. 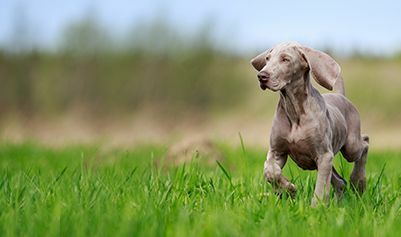 For young animals, a series of examinations will allow us to detect birth defects, assess for life-threatening infections or parasites, and observe any developmental problems. As pets become adults, health maintenance and monitoring weight, appetite and activity levels, and getting to know what is “normal” for your pet is the main focus of our exams. Senior pets have their own special needs, and evaluating the health of aging organ systems can help us make your pet’s golden years both comfortable and active. Vaccinations are one of the ways in which we help protect your pet and give them longer, happier lives. When you make an appointment, we will discuss both core and elective vaccines. Core vaccines are those that we recommend for every pet and elective ones are based on risk factors for your pet. The core vaccines provide immunity against diseases that are very expensive and difficult to treat if your pet contracts them. Rabies vaccines are required by law for pets since this disease poses a public health risk. There are other vaccines we may recommend based on your pet’s lifestyle. These vaccines are backed by research and have a great deal of safety and efficacy data behind them. Vaccine recommendations may change throughout your pet’s life as variables change. We will work with you to customize a vaccine schedule and booster routine for your pet that will keep them healthy.